Untitled Document Simple CD tuner. Banging beats. I fitted this to my MK1 Vauxhall Zafira. It was very easy and the only thing I needed to purchase was an aerial extension plug. All the connections supplied fitted straight in and only had to swap yellow and red cables to make sure the radio turned off with the ignition. Nice and easy to use and sounds great. The folks at caraudio were very helpful with my questions. 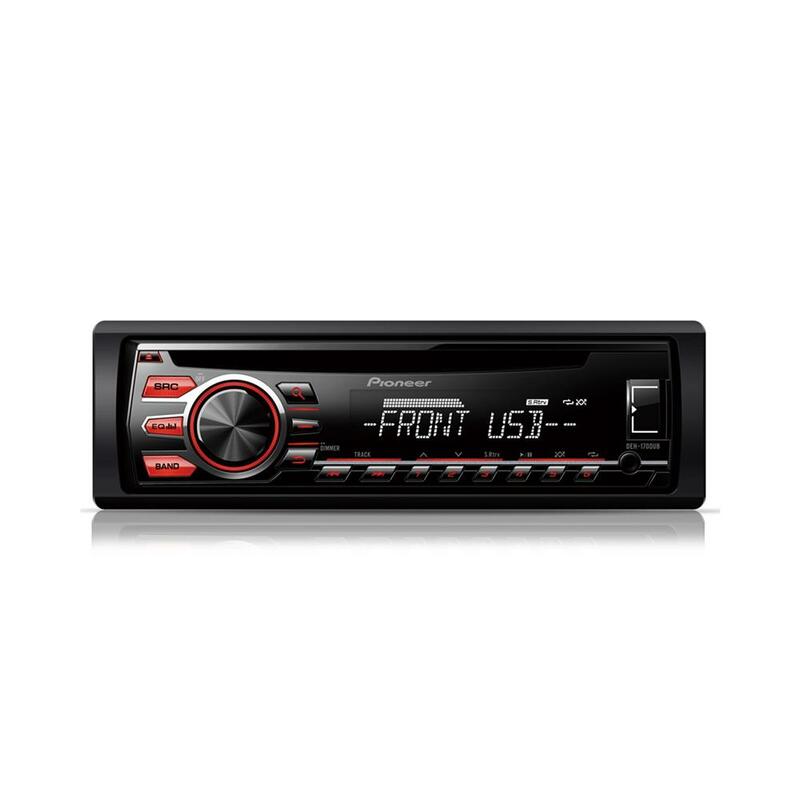 Definitely a bargain for the price - even plays mp3's from usb. Had this fitted at your ilford store on Saturday. Staff were spot on wicked installation job while i waited. Will this be compatible with my Ford cable adapter from a previous model pioneer radio? Will this fit my 1998 Honda civic (1.5L, 5 door, petrol). What other parts would I need? hi there yes this unit will fit fine into your Honda with the following parts needed. i know i need the silver facia plate to fit this, but do i need anything else? will the steering wheel control work? 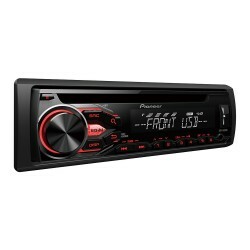 What additional part is needed to fit the Pioneer DEH-1700UB CD/MP3 Car Stereo to a 54 (late 2004) plate Ford Focus? 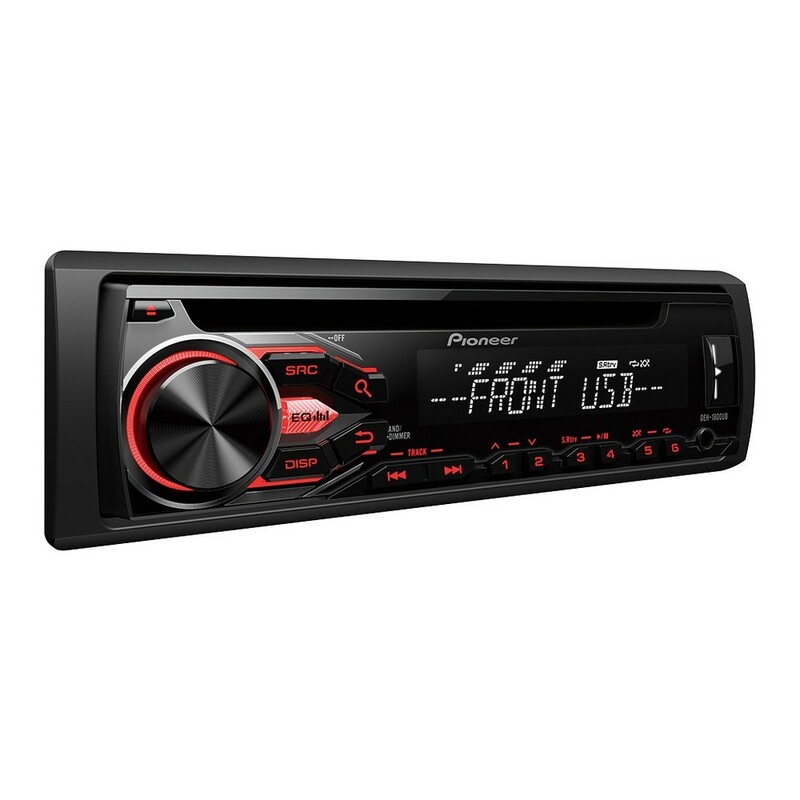 Will this replace my existing radio without any further connecting leads? Hi, will this fit a Citroën C2 54 ref car please? Steering wheel controls + Patch lead ?? 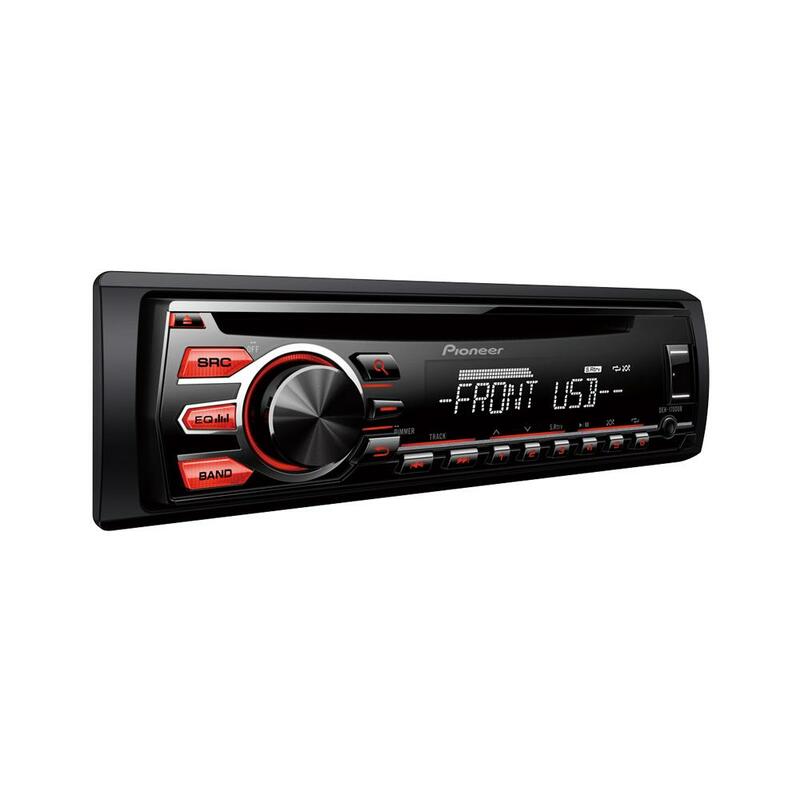 Hi - I have this stereo installed in my 2005 CR-V, but the dealer did not connect the steering wheel controls. Cab you please let me know what cable(s) I would need to buy? will this fit my punto? and what else will i need?